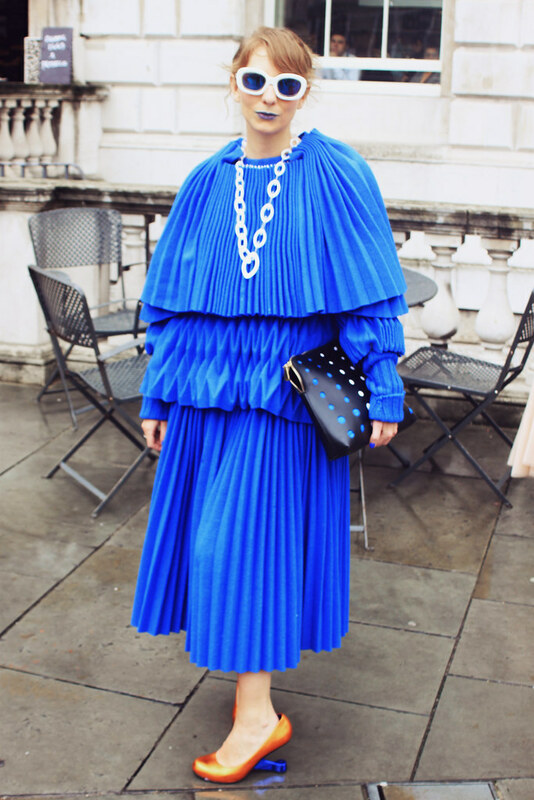 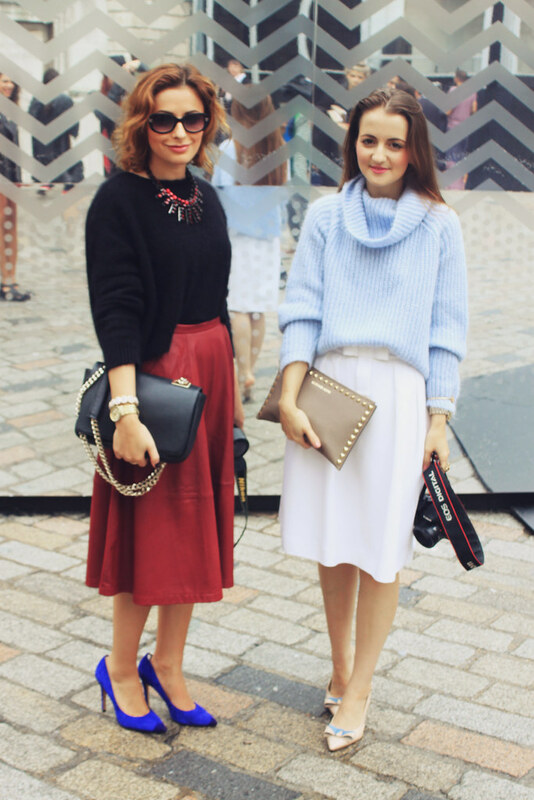 From the demure to the wacky style is in abundance in London this week. 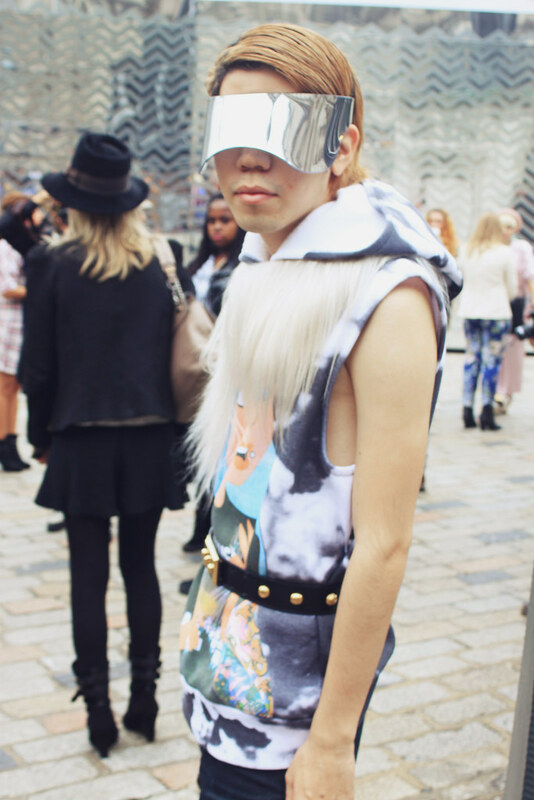 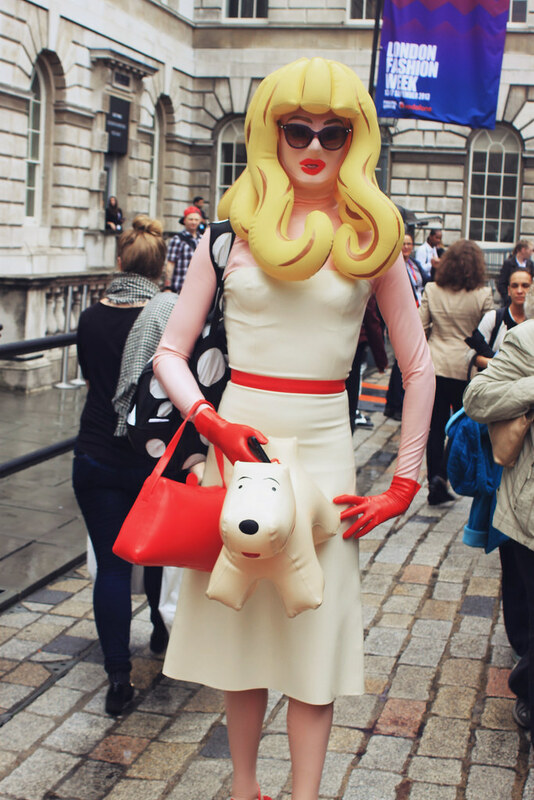 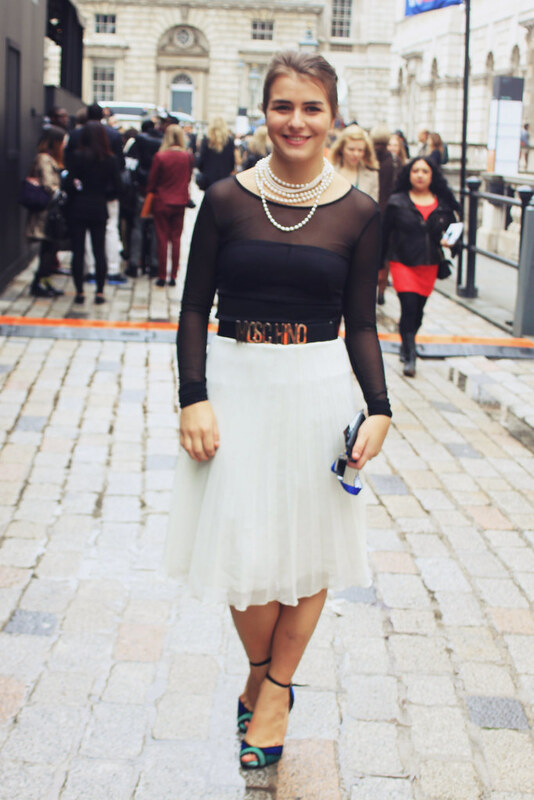 These snaps were all taken by me on day one of London Fashion Week, in Somerset House grounds. 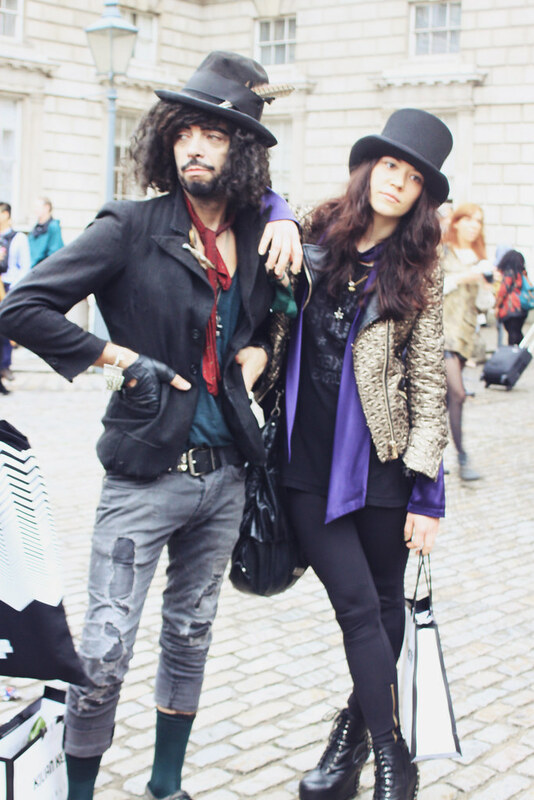 You may spot some people you know...! 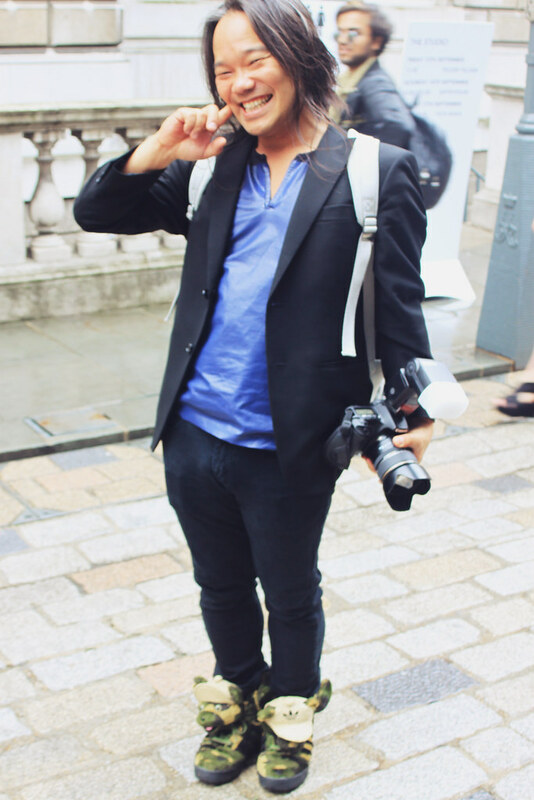 I loved that everyone was documenting everyone elses outfits and couldn't help but photograph some too, these were my favourites, for very different reasons.